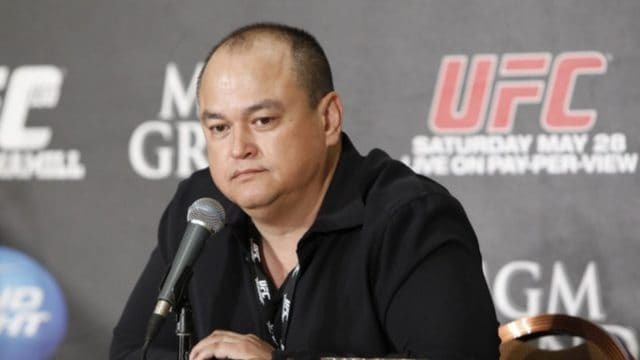 Bellator MMA has seemingly achieved new found success after former Strikeforce CEO Scott Coker took over for former Bellator CEO Bjorn Rebney last year. 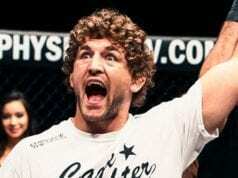 Although the company definitely has some underrated star power, their biggest success came from a WWE-like event featuring two thought to be washed-up UFC veterans, when Tito Ortiz met Stephan Bonnar at Bellator 131. The hype, and buildup to the fight was almost comical at times, but it got people intrigued. The event averaged 1.8 million viewers, and actually became the most watched MMA fight on Cable in 2014 and the most watched event in Bellator history. Now, the promotion is looking to do it again, but even bigger this time with another unusual, almost comical, but intriguing fight. 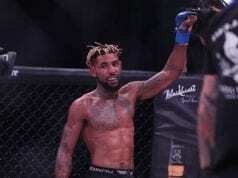 Bellator 138 goes down this Friday (June 19, 2015) and is being headlined by 41-year-old former YouTube streetfighter Kimbo Slice, as he meets 51-year-old Ken Shamrock in a grudge match. Despite neither man having fought since 2010, and both clearly being passed their primes, fans will still tune in nonetheless, and the fight actually has an interesting back story, as the two were originally scheduled to meet at EliteXC: Heat in 2010, but Shamrock pulled out the day of the fight. This has led to relentless trash talk from Slice, as he has constantly called Shamrock a coward, making for quite the rivalry. “I think it could do it,” he said. Will you be tuning in this Friday?